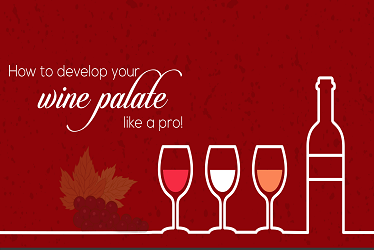 Wine and chocolate share many characteristics as they both contain flavanols (antioxidants) and are consumed to reduce stress. 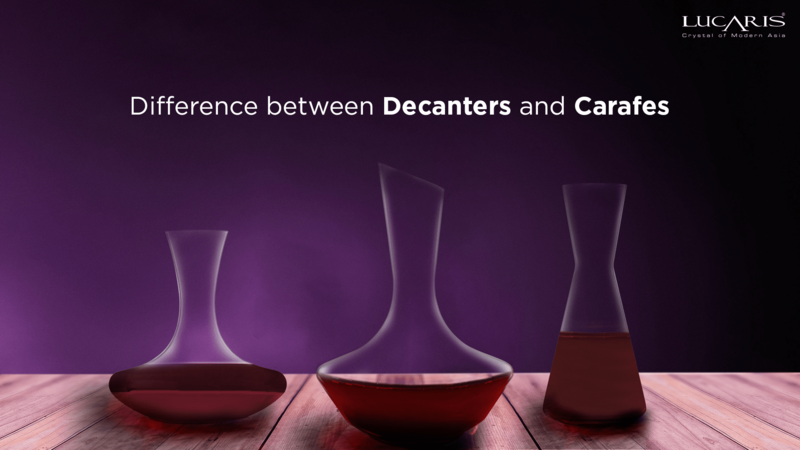 Despite of these similarities, it’s hard to pair wine and chocolate together. 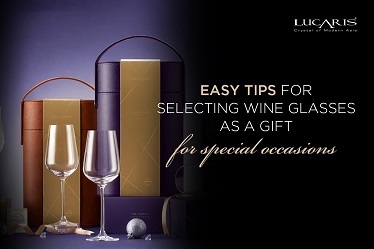 For example if you try to pair a dry red wine with dark chocolate, the wine will taste bitter and sour due to the high levels of flavanols that clash against each other on your tongue. 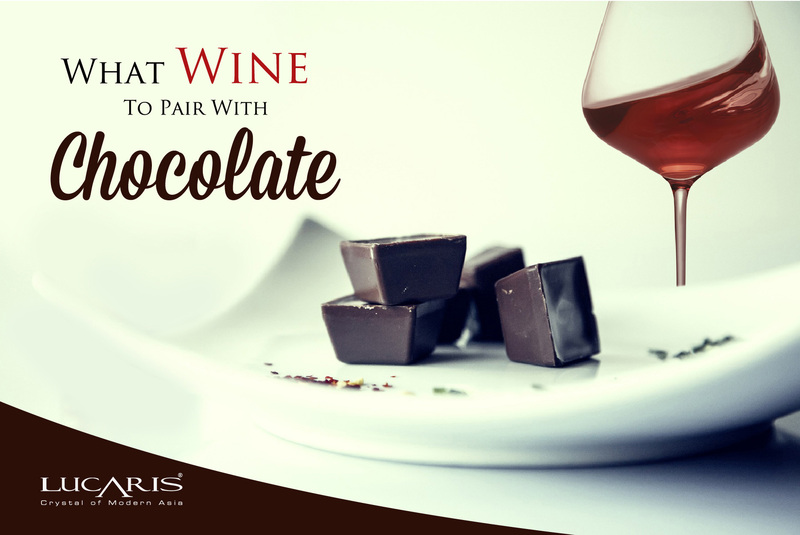 It’s not impossible, however, to pair wine and chocolate. 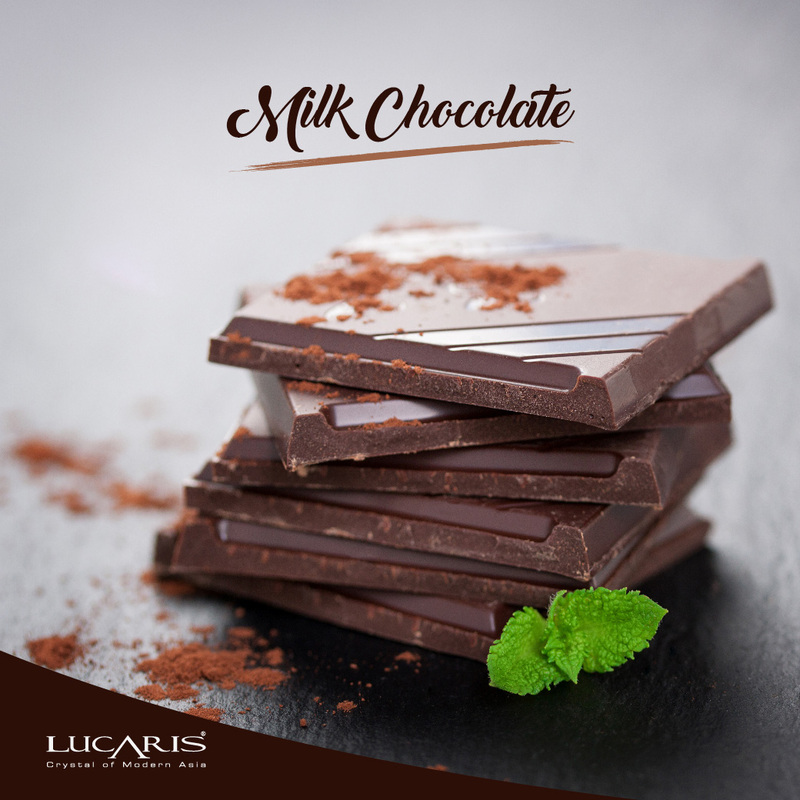 A good milk chocolate usually contains half chocolate and half cream and it’s the extra fat from the cream that makes milk chocolate easy to pair with wine. 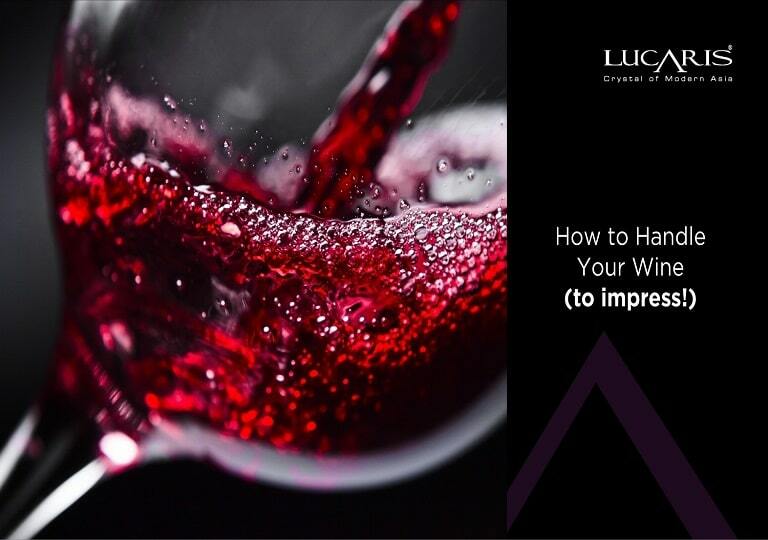 Sweet sparkling red wine like Brachetto d’Acqui from Italy or sweet ports like Banyuls and Maury from France work well with milk chocolate as the sweetness of the wine compliment and the sweetness of the chocolate. 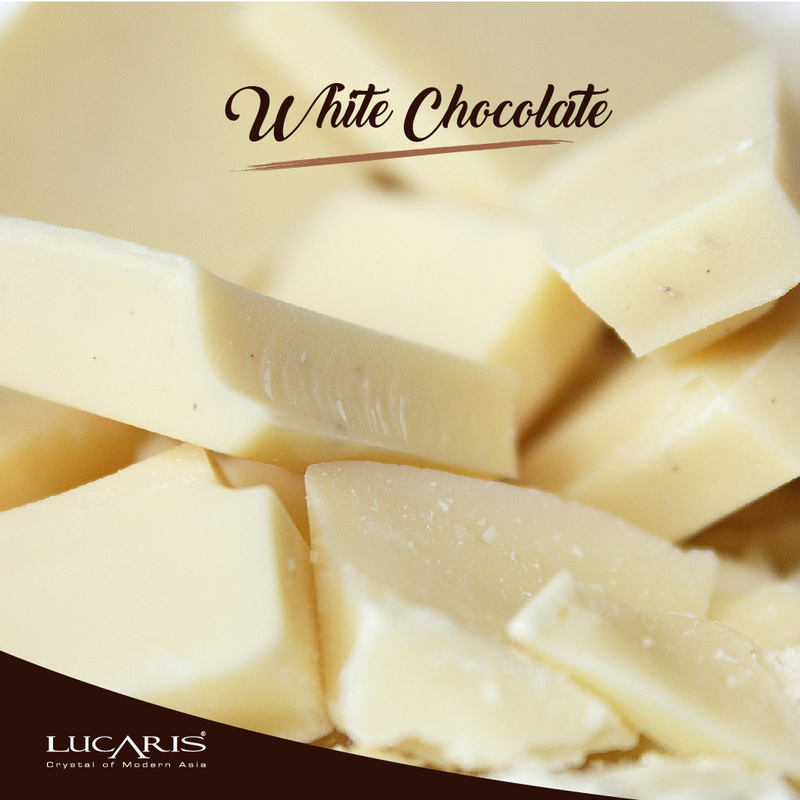 White chocolate is fantastic to pair with wine as it’s one of the few chocolates that will match with dry red wine like Pinot Noir. The pairing works because the white chocolate provides the fat that delivers the sweet flavors of red cherries, strawberries, and raspberries. 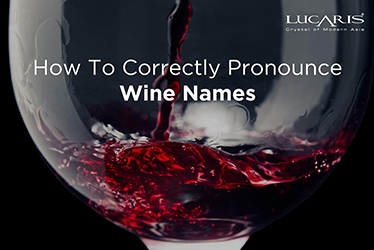 White chocolate can also pair with the Ice wine like Riesling and Vidal Blanc which will allow you to discover notes of pineapple, lemon meringue, and creamy candied oranges. 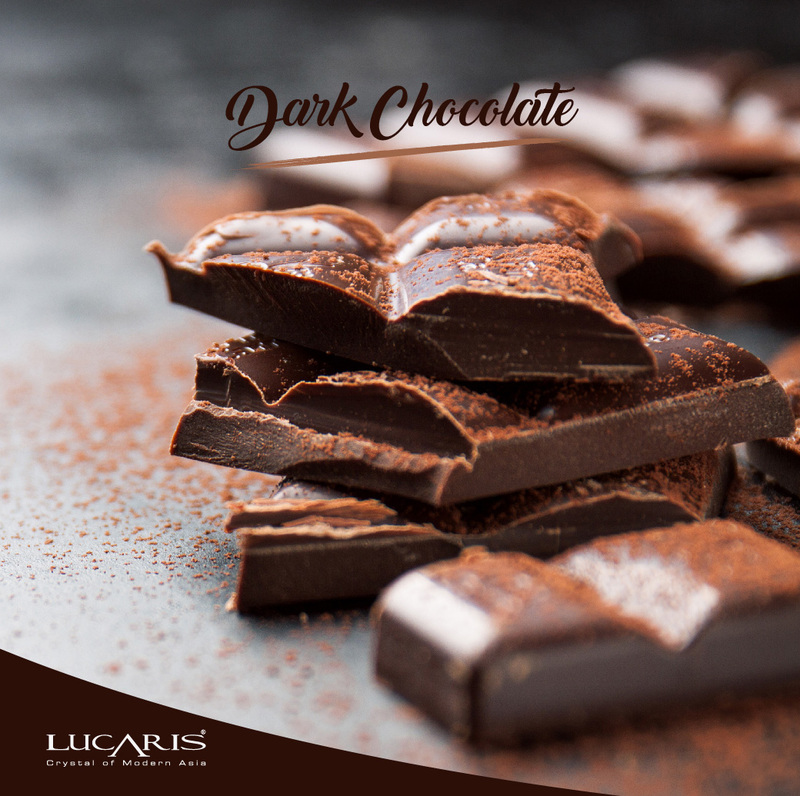 Polyphenols in dark chocolate give a somewhat bitter taste. 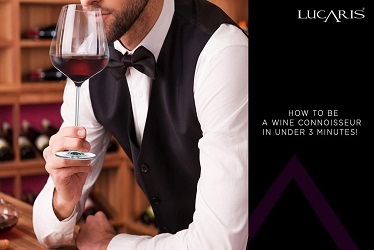 Therefore it’s important to balance the bitterness of dark chocolate and a fruity, sweet or slightly spiced wine like a Vin Santo del Chianti or an original Portuguese Port.